Put this under - why didn't I think about this before? Almama (mommy). 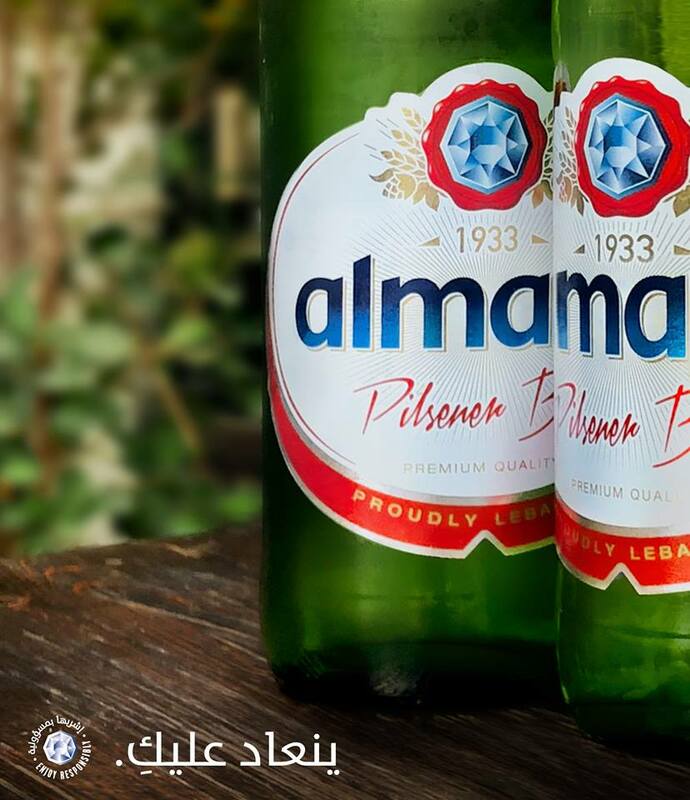 Made up of two Almaza bottles. Simple, efficient, smart. Miles ahead too. And naturally it uses the brand to the best effect. Wow! Awesome post. I really liked it.